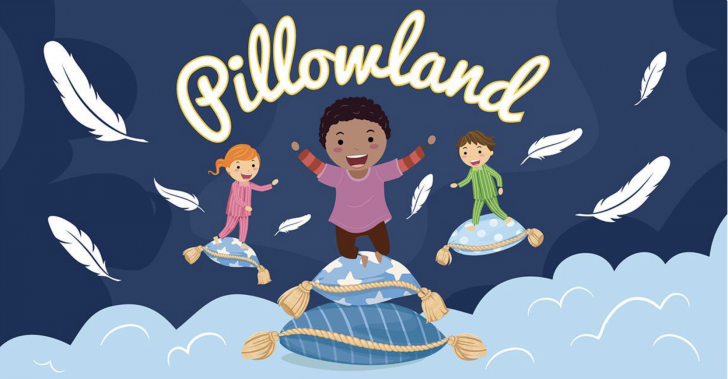 An ongoing production by New York City Children’s Theater, Pillowland, a new interactive play for young theatergoers based on the hit song by Laurie Berkner, is about Stanley, who always has trouble falling asleep - even counting sheep doesn't help. When he receives an invitation to visit the Kingdom of Pillowland, he sets off on an adventure with his friends Finn and Quinn. The show is written by Barbara Zinn Krieger (Ballerina Swan), devised by Jonathan Shmidt Chapman (Up and Away) and directed by Khalia Davis (Judy Moody and Stink: The Mad, Mad, Mad, Mad Treasure Hunt).